Home Nonsense Daily Peel What Embarrassing Items Do You Have In Your Music Collection? 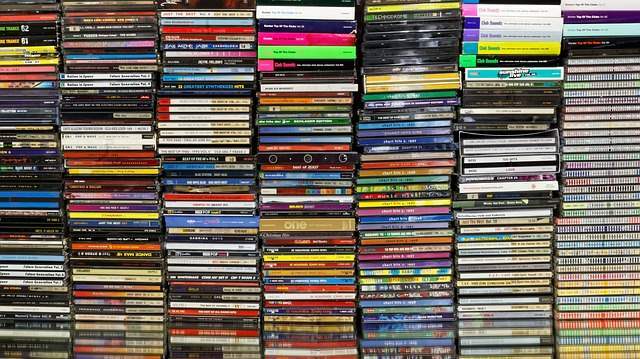 It doesn’t matter whether your music collection is made up of CDs, cassette tapes, LPs or iTunes files. We’ve all got something embarrassing in there, something we bury and hope our spouse or children will never know about us.